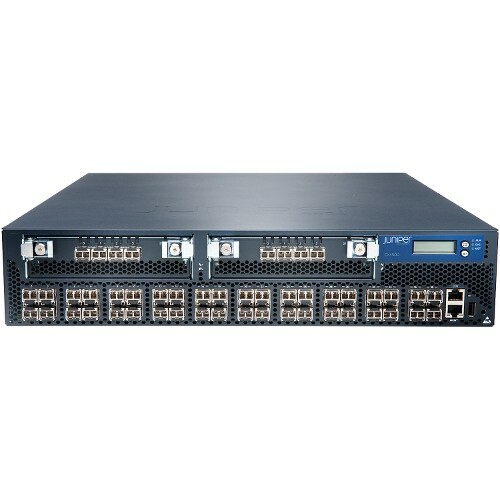 The EX4500 line of Ethernet switches offers scalable, compact, high-performance platforms for supporting high-density, 10 gigabit per second (Gbps) data center top-of-rack, as well as data center, campus, and service provider aggregation deployments. 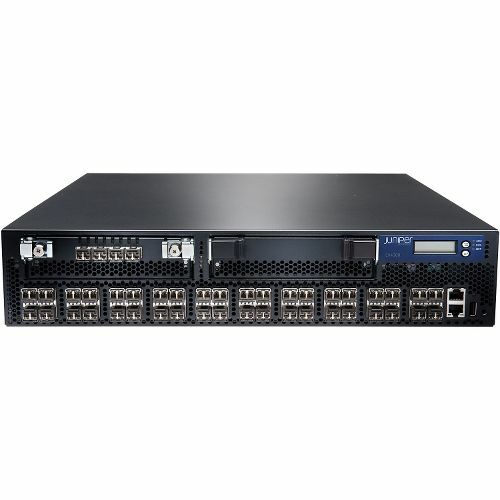 Featuring up to 48 wire-speed dual Gigabit Ethernet (GbE) and 10GbE pluggable ports in a two rack unit platform, the EX4500 switch delivers full Layer 2 and Layer 3 connectivity to networked devices such as servers and other switches. Forty fixed ports are complemented by two optional high-speed uplink modules available for configuration flexibility, providing eight additional 10GbE ports.